when they are so scarce? enough gold in your purse. even he could not guess. in his cave he had no mind to be brave. the bliss of his dream. as he took the air on a cliff. Baleclaw the dragon his name. to the intrusions of fame. In 1967, when I was a fifteen year old schoolboy, here in Liverpool, England, I read Chapter Six of the Book of Revelation for the first time, which spoke of the war in heaven, fought between Michael and his angels and the dragon and his angels. The idea of there being a war in heaven astounded me. That was when the seed of my story was planted in my mind. It was not until 1986, when I was thirty four, that I began to write what became Angel War. In September, 2012, when I was sixty, I completed the final version of my story. 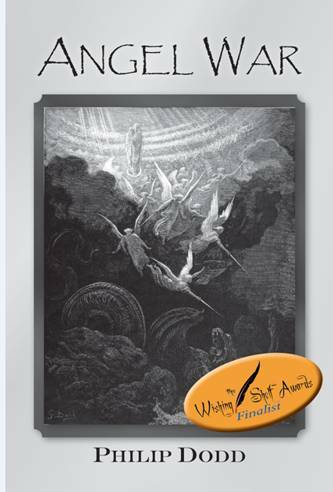 Angel War was published as a paperback by Fast Print Publishing in April, 2013 and as an E-book in March, 2014. It was chosen as one of the twelve finalists for the Wishing Shelf Independent Book Awards for 2013 in the adult ( fiction) category, I am very pleased to say. The Gold, Silver and Bronze medallists were announced at Author.con in Manchester, England in May, 2014. 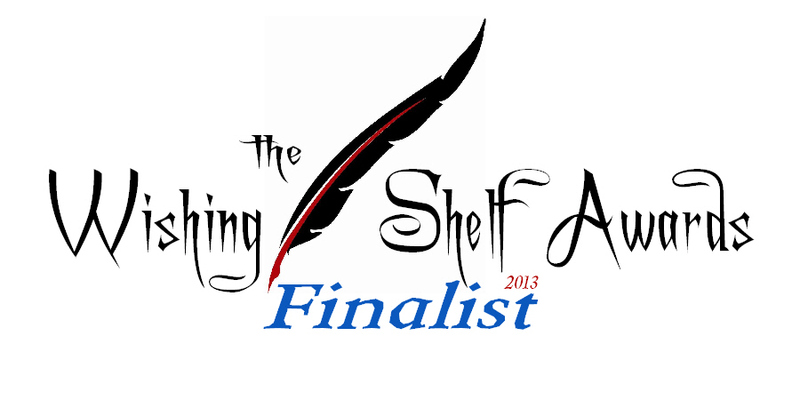 Angel War was awarded with a Wishing Shelf Finalist logo and a sticker for its cover and a Wishing Shelf Finalist Certificate. Before the end of July, 2014, I will be getting feedback on my book from the group of judges in London and the other one in Stockholm and reviews of it by them on Goodreads and on Amazon. something slept in a sudden woke. Wake. Birds spread wings in water. Blown horn. Names of mighty men remain. 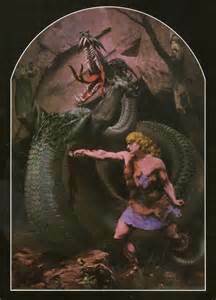 Sword of Sigurd the dragon Fafnir slain.